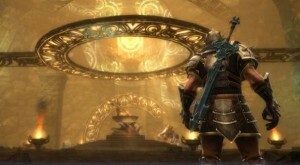 We all know Kingdoms of Amalur: Reckoning is supposed to be a huge game. Info has been given to us about its length already, and it’s a known fact that the game has at least 200 hours of gameplay. 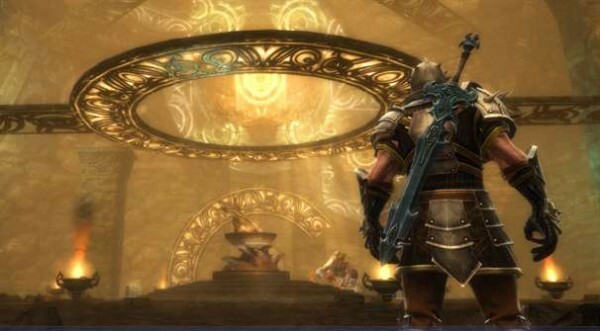 Reckoning’s lead designer Ian Frazier, however, says that the game will give you 200 hours of gameplay if you do everything at speed run- skip all combat that can be skipped, skip all cutscenes, all dialogue, fast travel to every place possible, sprint as much as possible. The devs have played the game, done everything in the game while doing all this speed run stuff, and they still got 200 hours out of it. For a regular player who’ll play the game at his own pace, the game will be much longer, he said. The main story quests will take “around 30 to 40 hours” to finish. 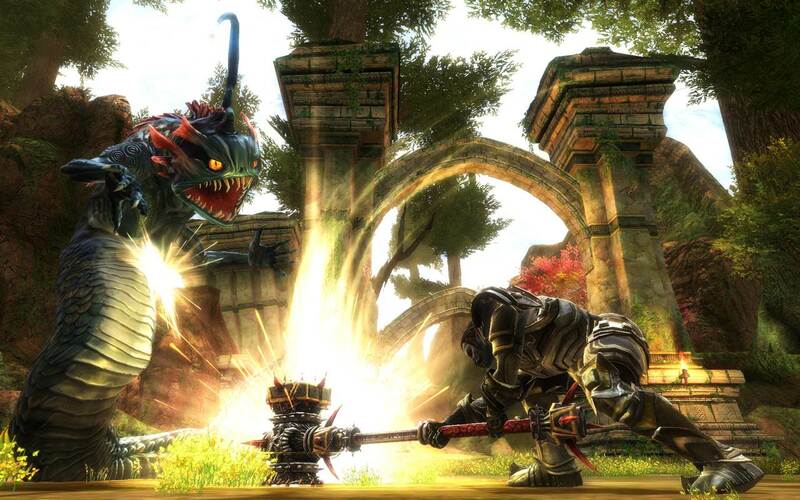 Kingdoms of Amalur: Reckoning releases on February 10 for the Xbox 360, PS3 and PC. 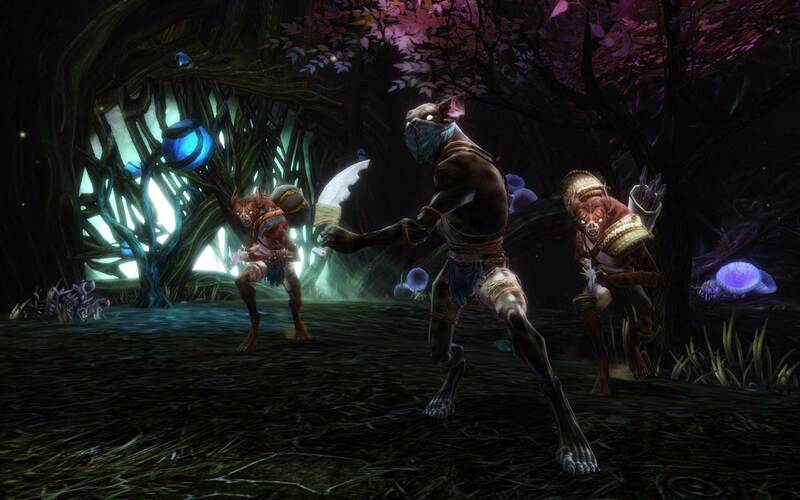 We recently did a feature in which we wrote our thoughts on why Reckoning could turn out to be a better game that our 2011 GOTY, Skyrim. Read the feature here.